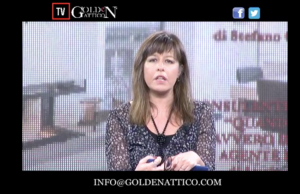 GOLDeN ATTICO TV. 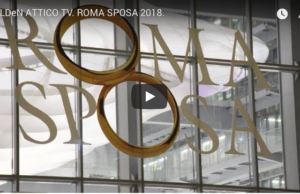 ROMA SPOSA 2018. 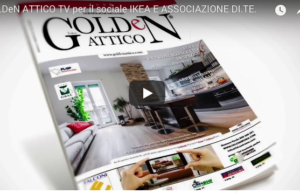 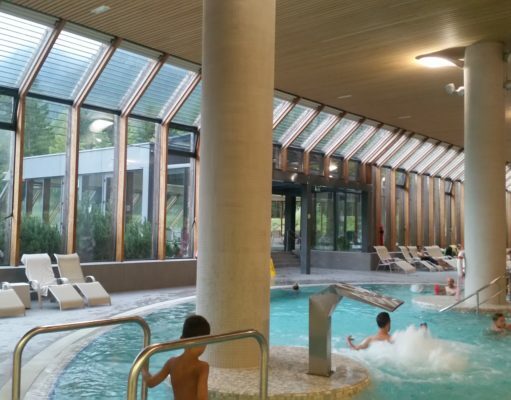 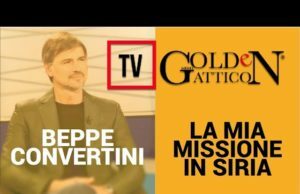 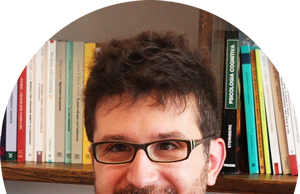 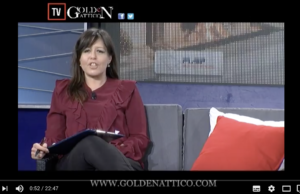 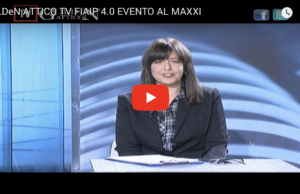 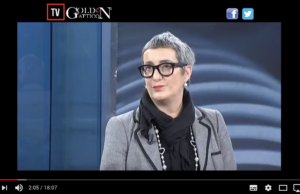 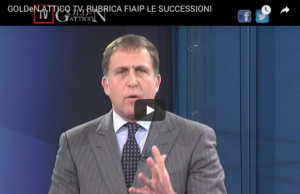 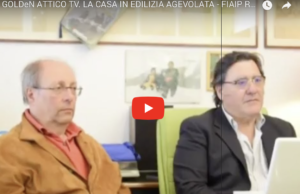 GOLDeN ATTICO TV per il sociale IKEA E ASSOCIAZIONE DI.TE.